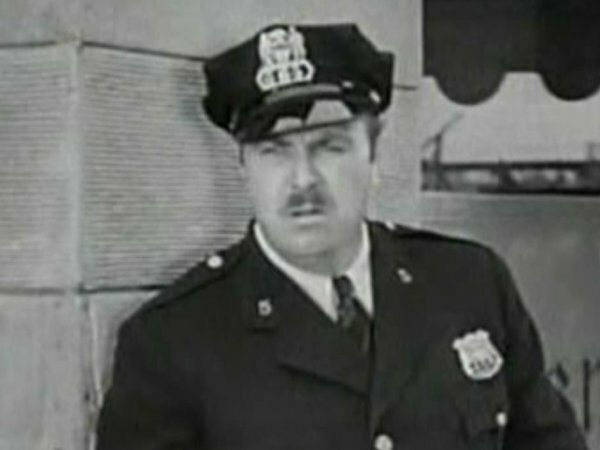 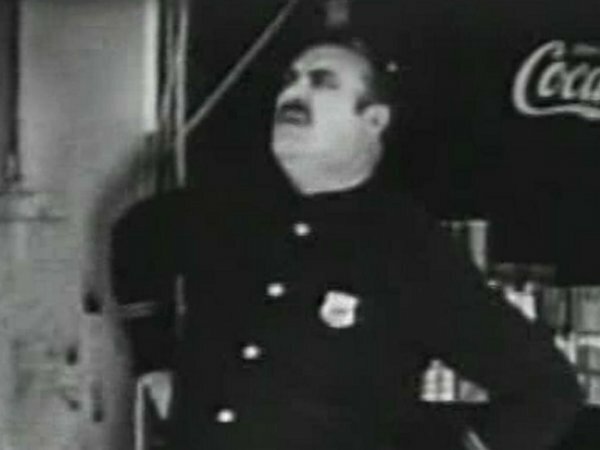 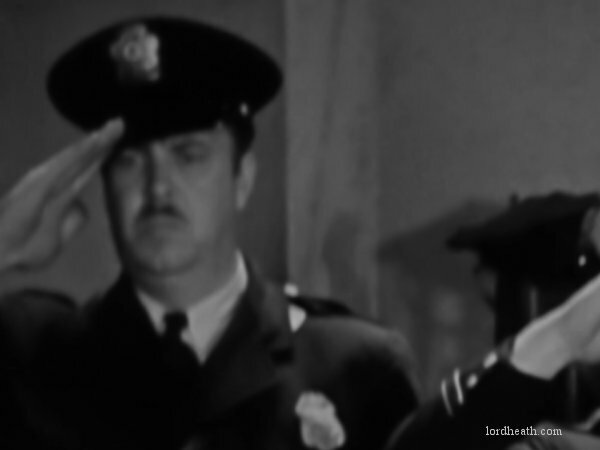 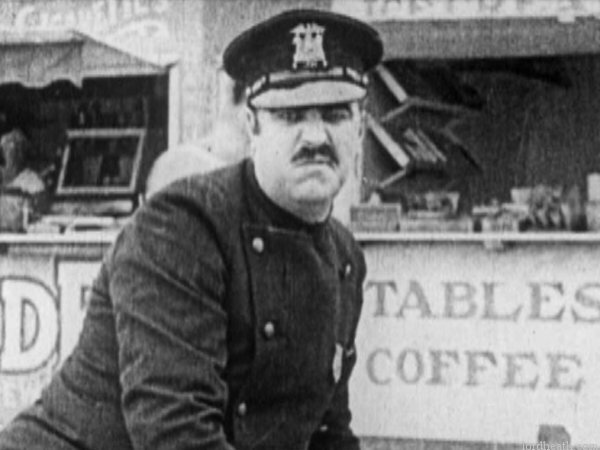 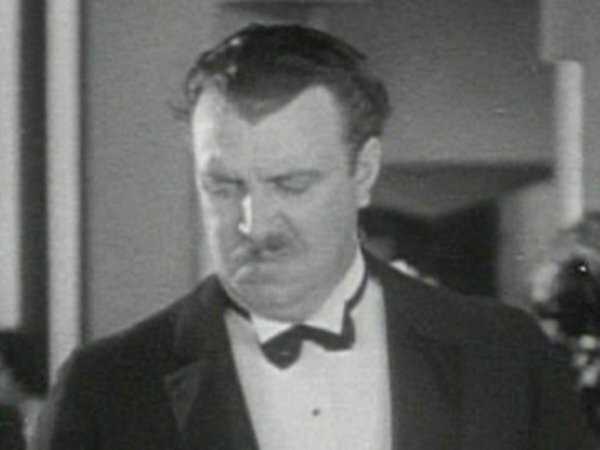 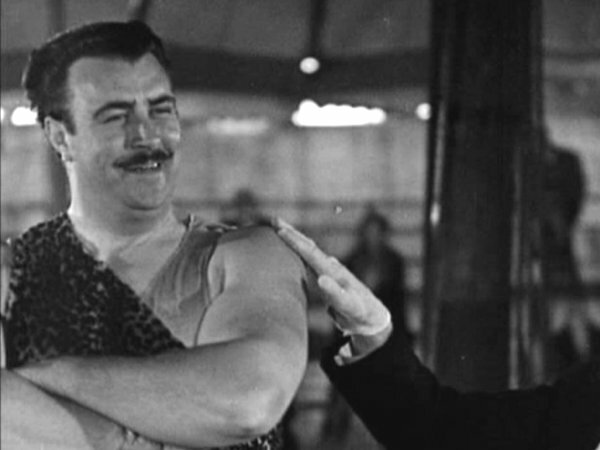 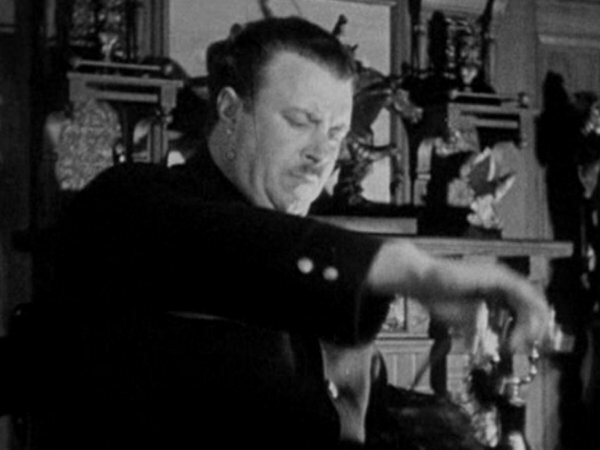 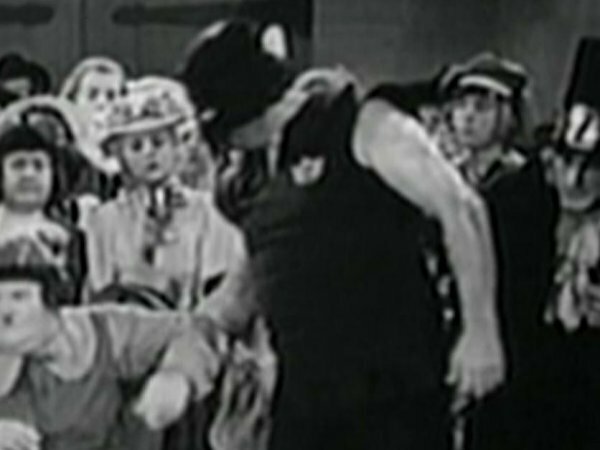 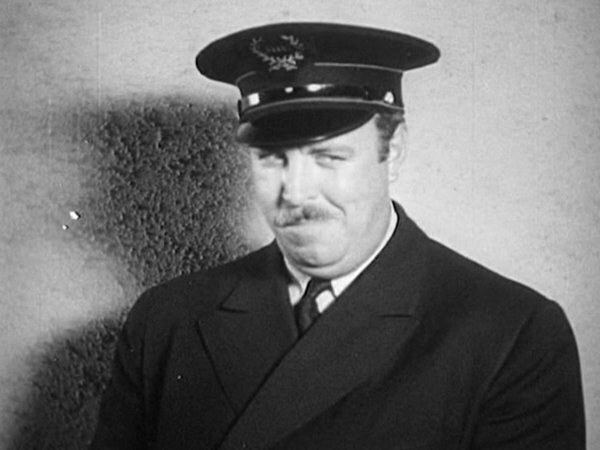 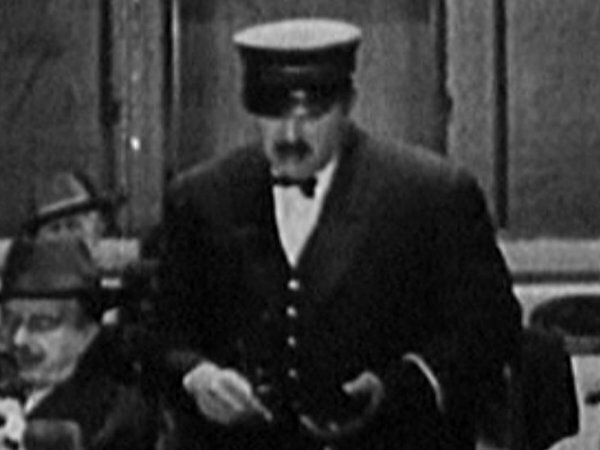 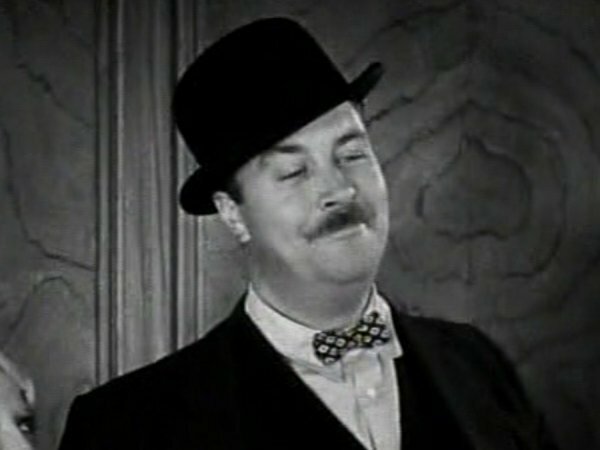 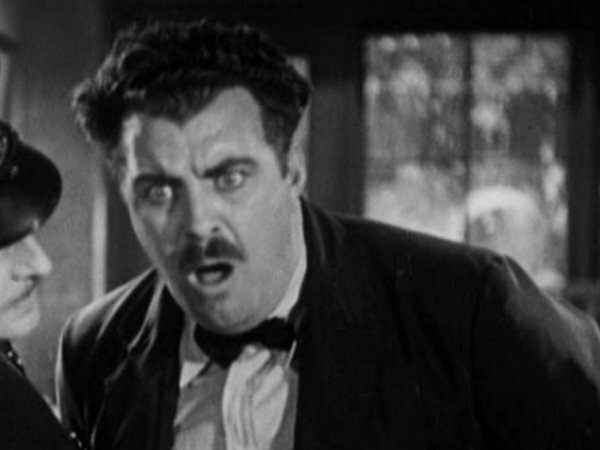 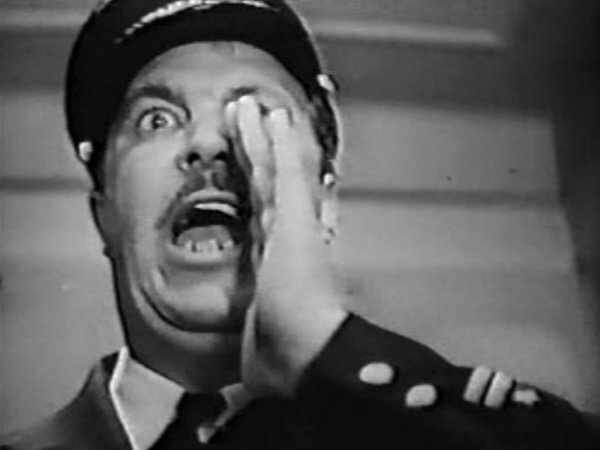 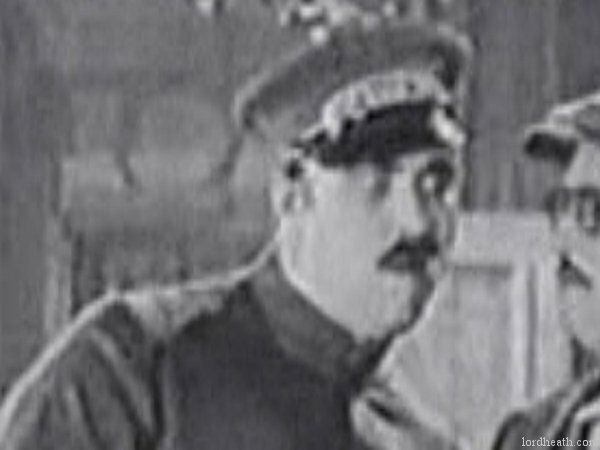 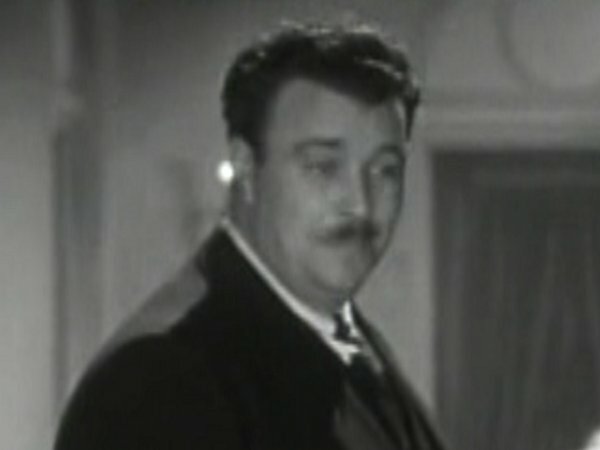 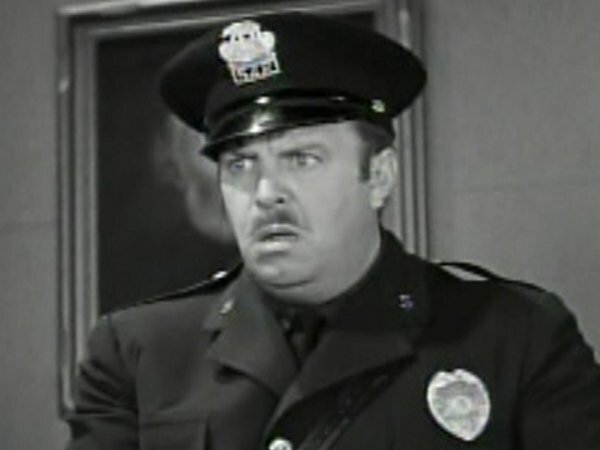 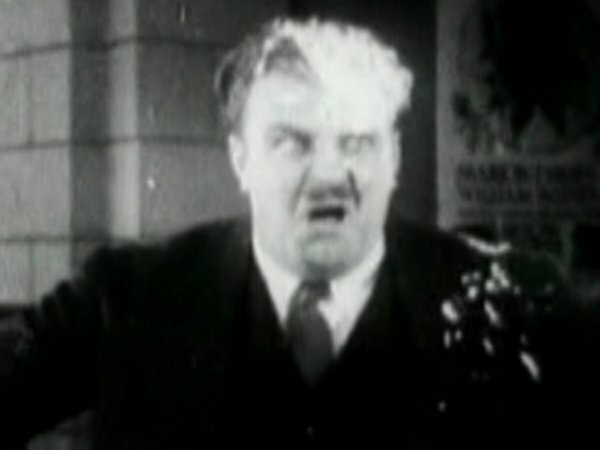 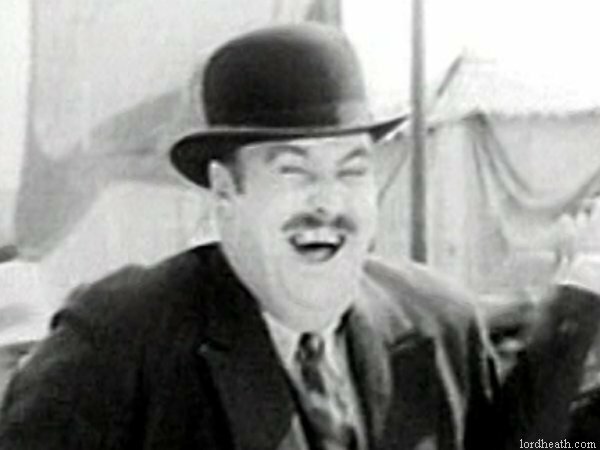 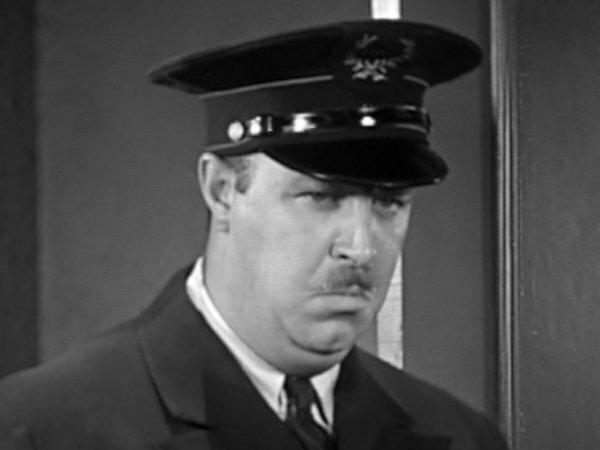 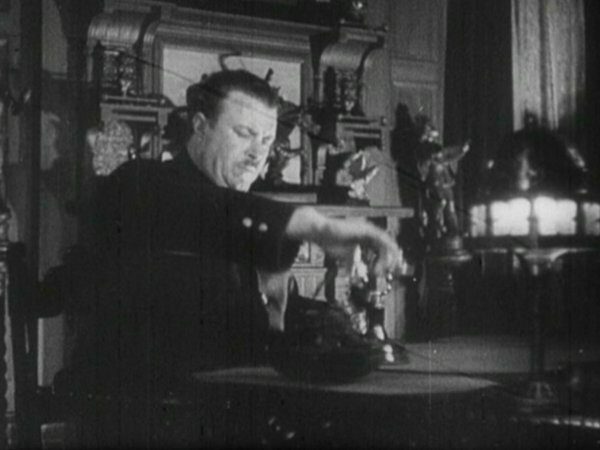 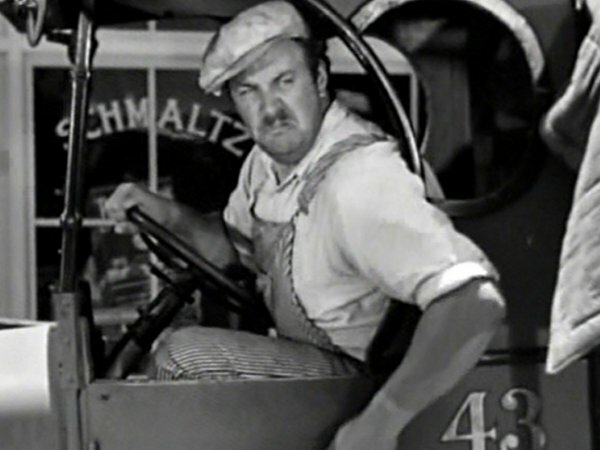 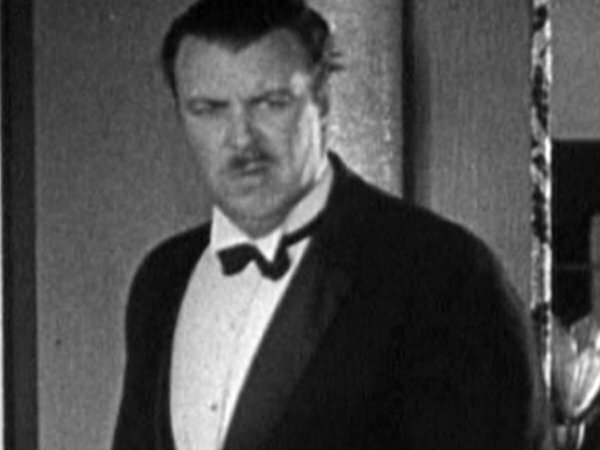 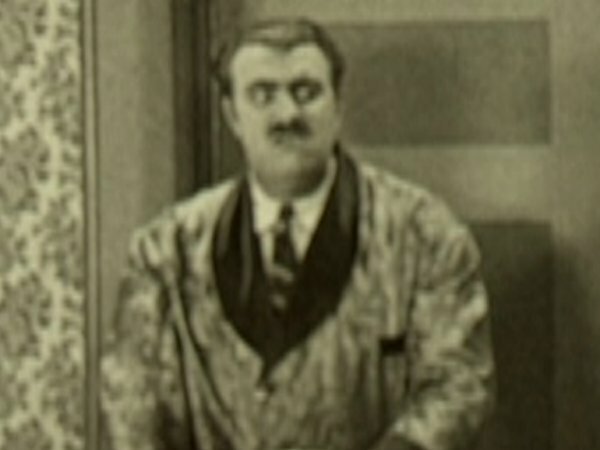 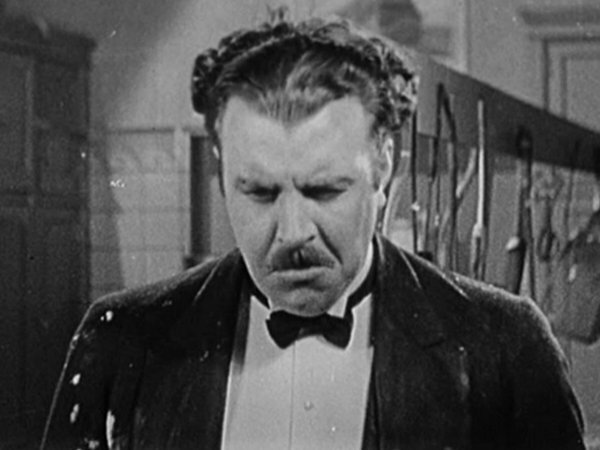 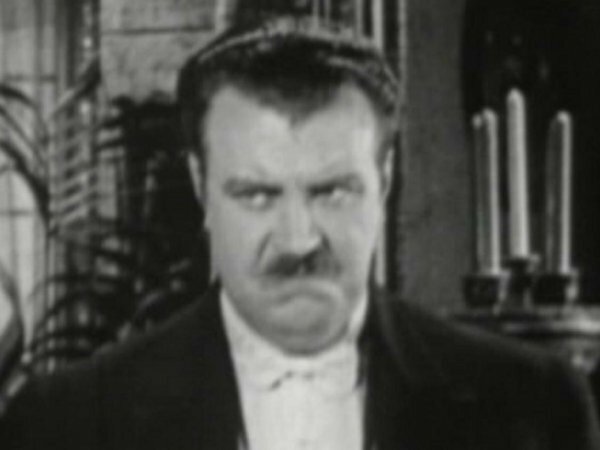 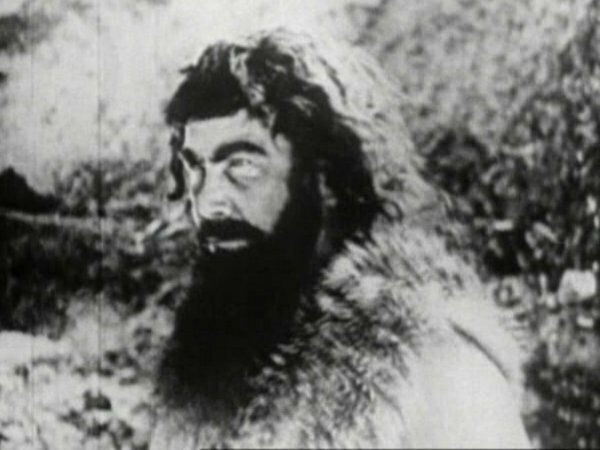 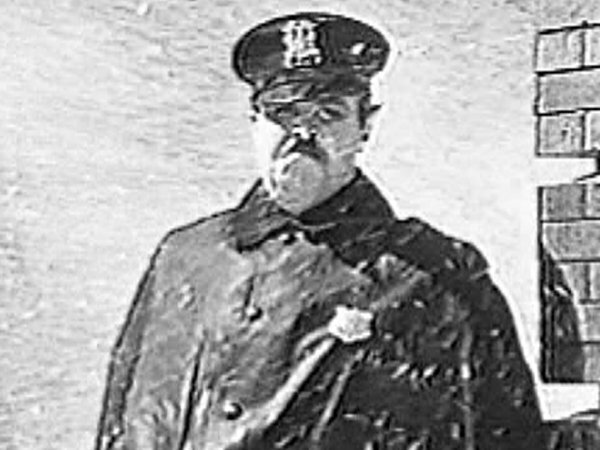 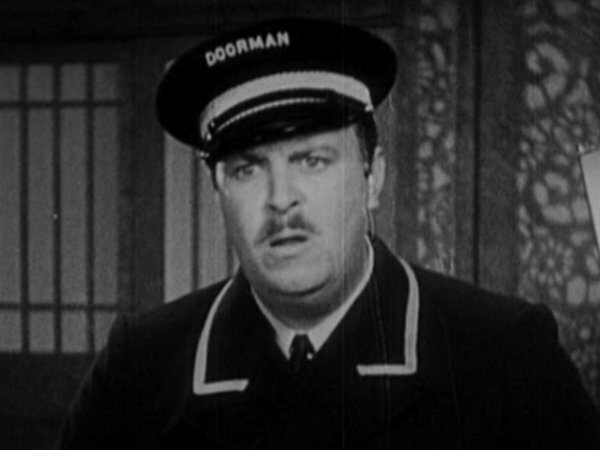 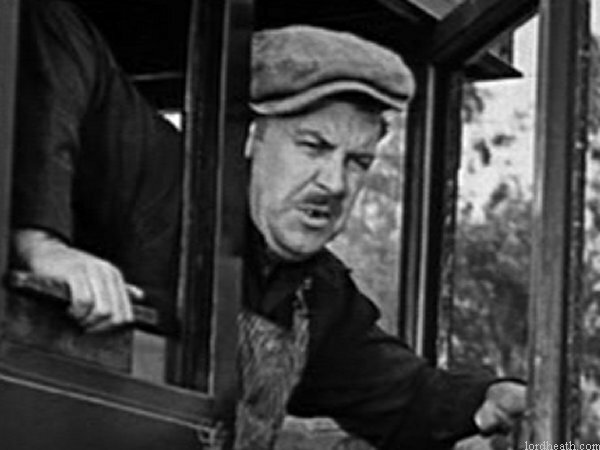 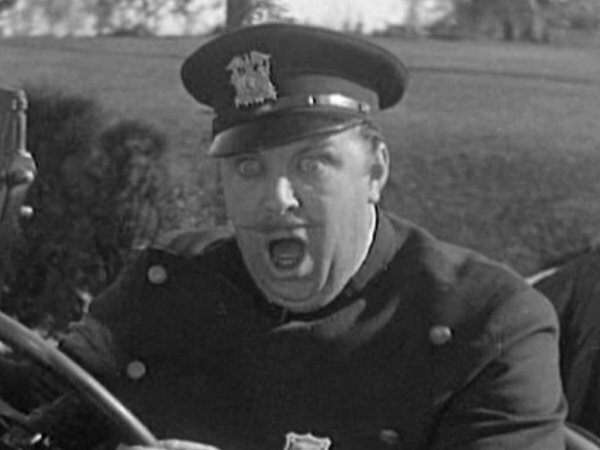 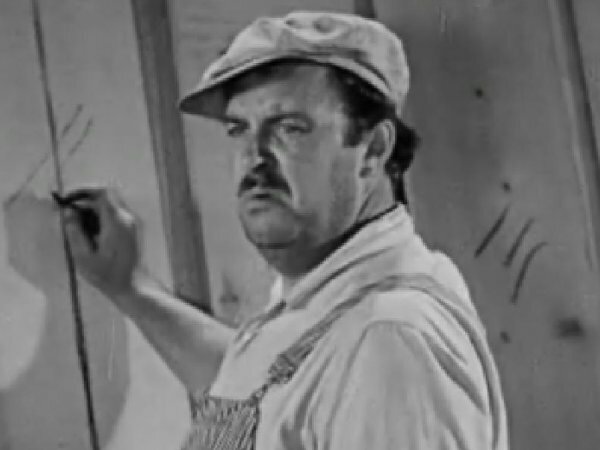 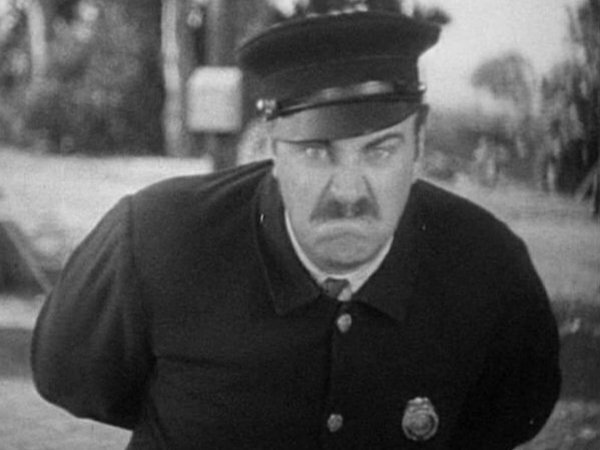 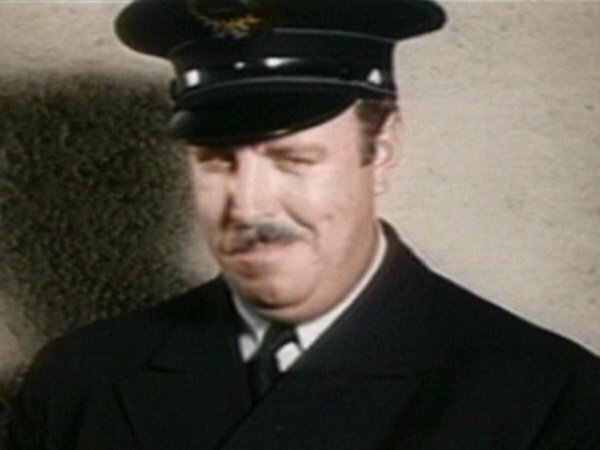 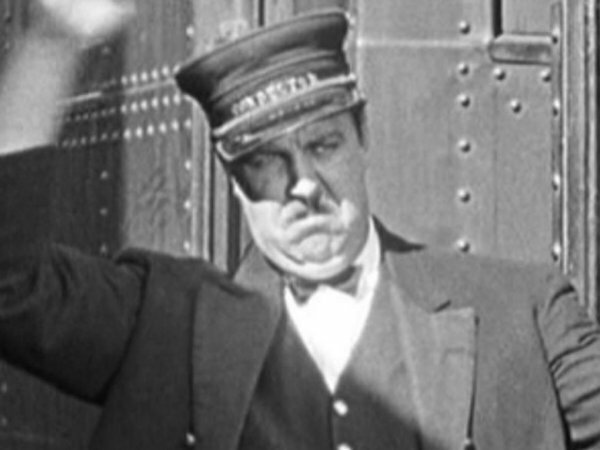 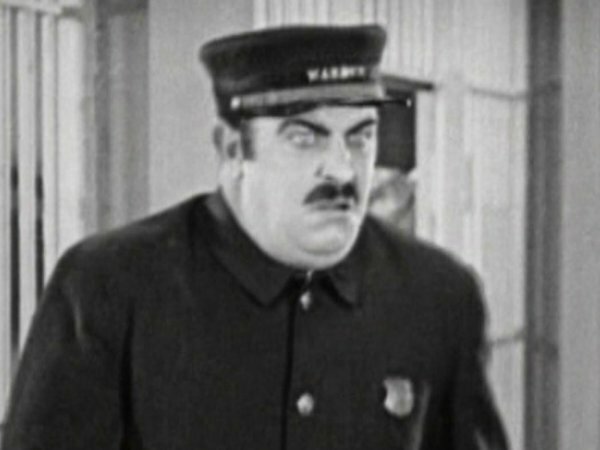 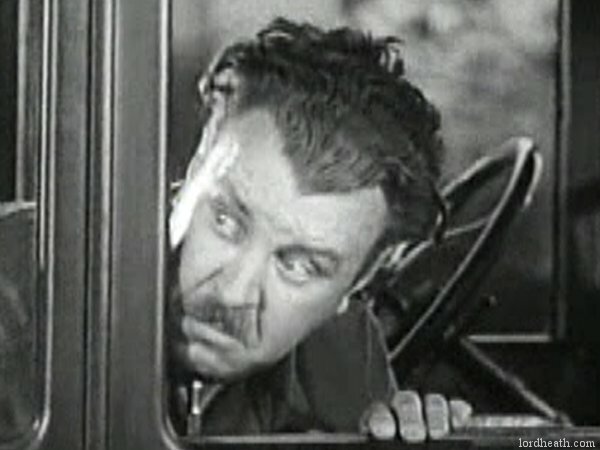 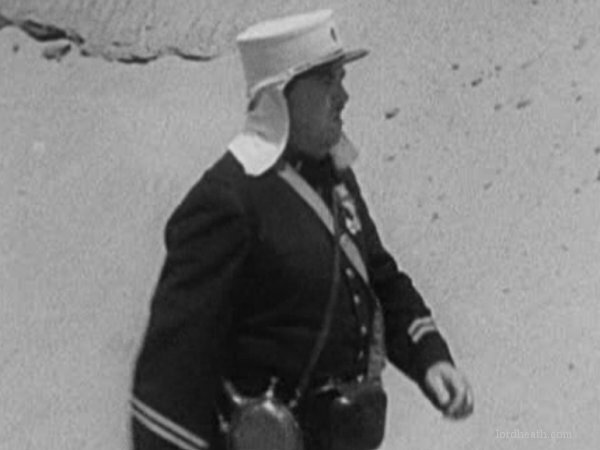 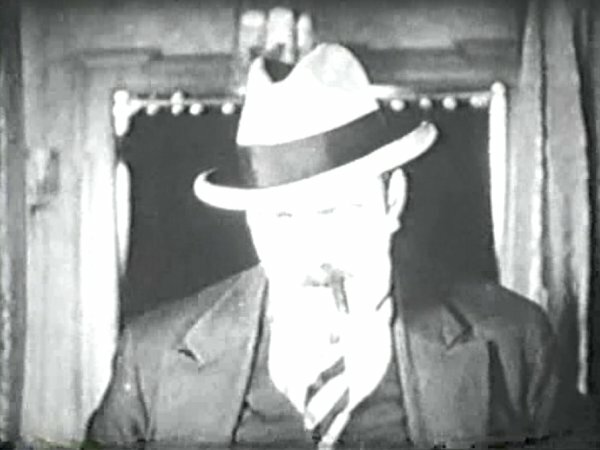 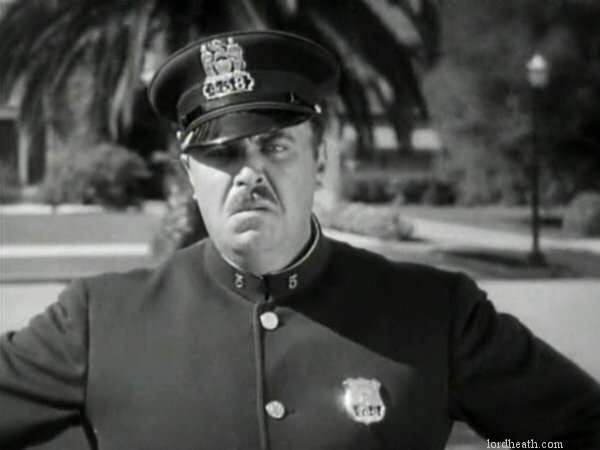 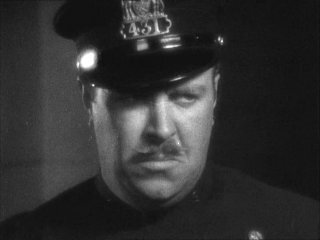 Gruff-voiced, burly American actor who was often seen as a policeman or authority figure in Laurel & Hardy films. 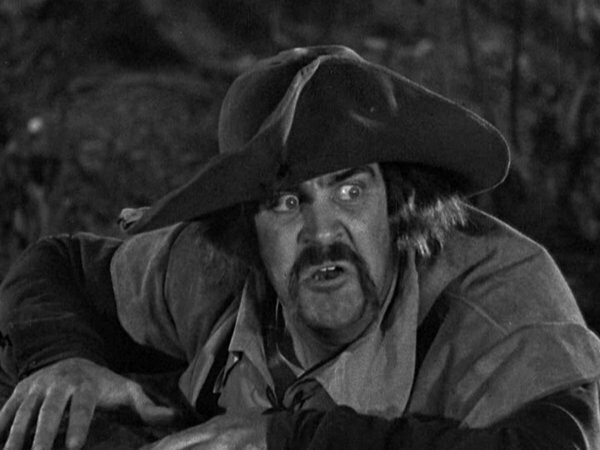 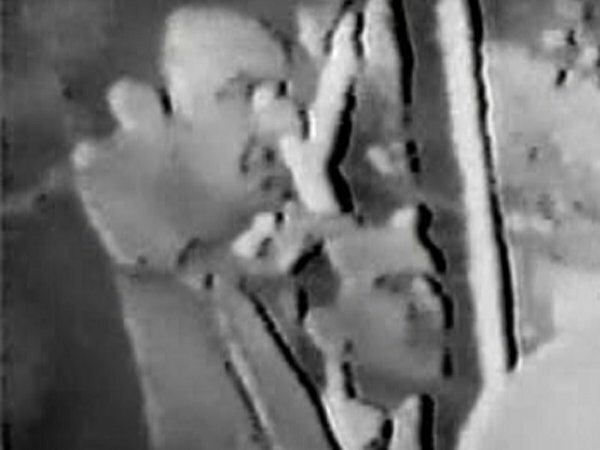 He suffered from a speech impediment on account of his teeth. 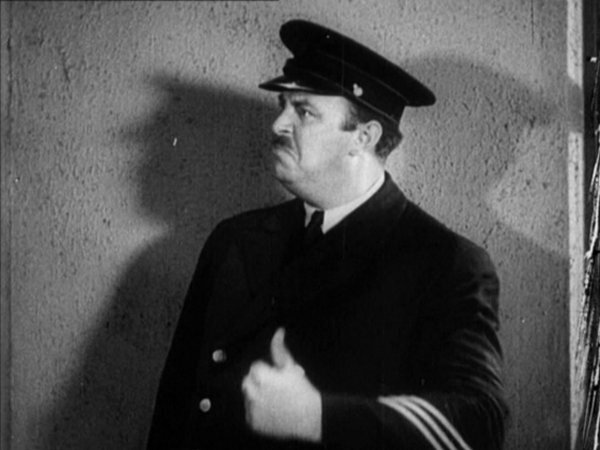 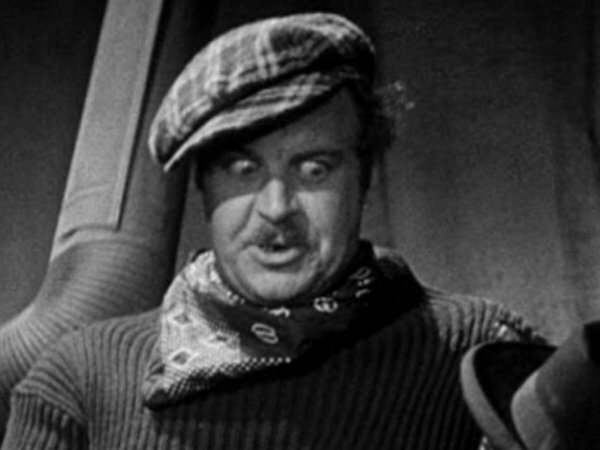 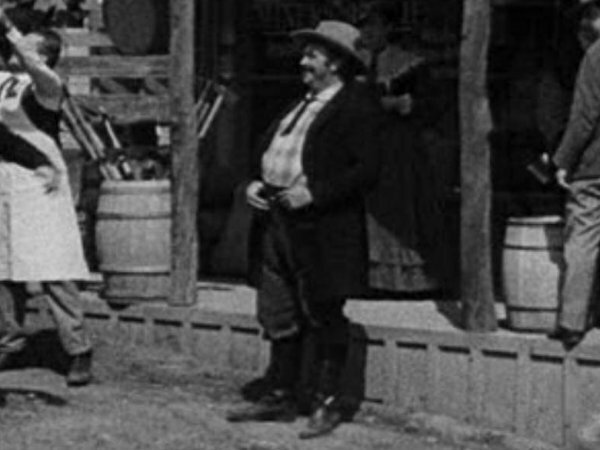 Height: 6'5" Films listed on this page: complete Hal Roach filmography.